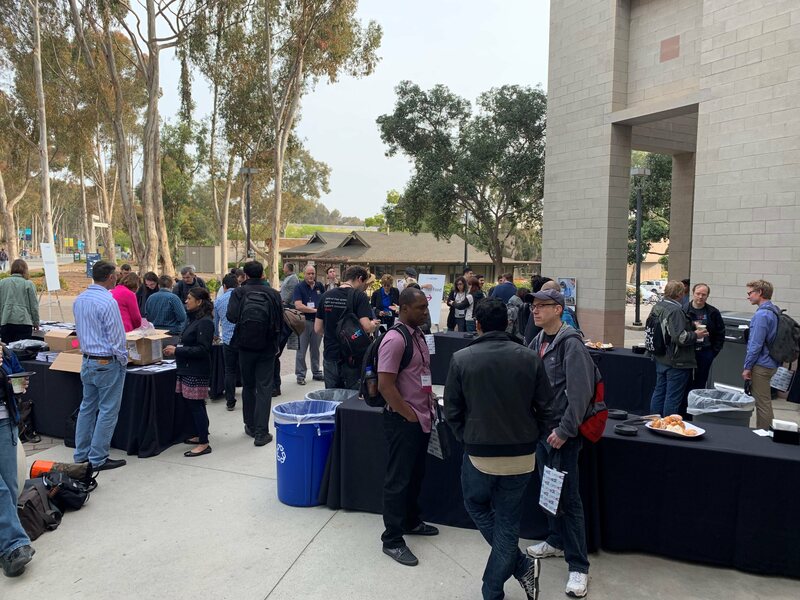 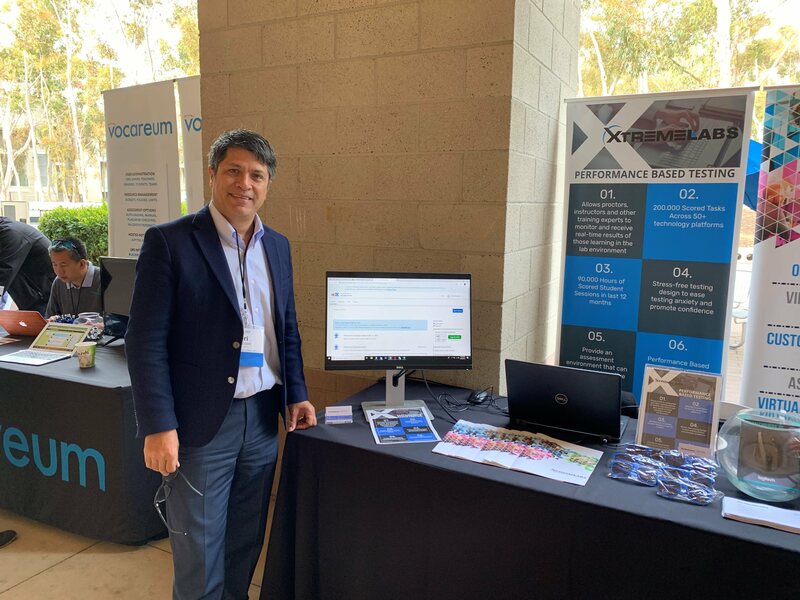 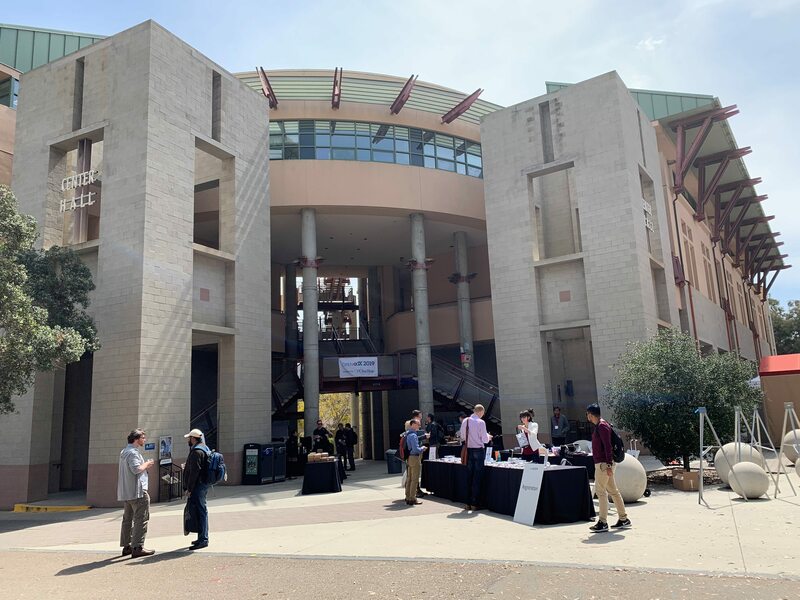 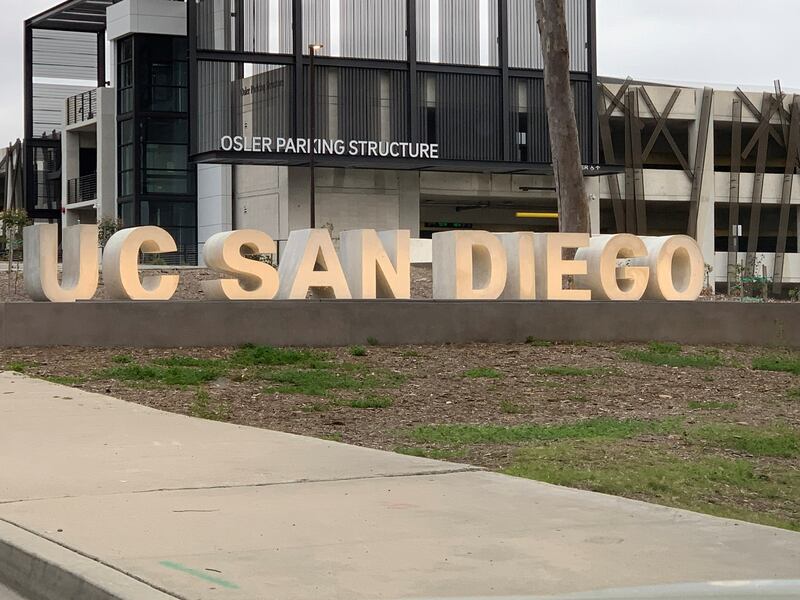 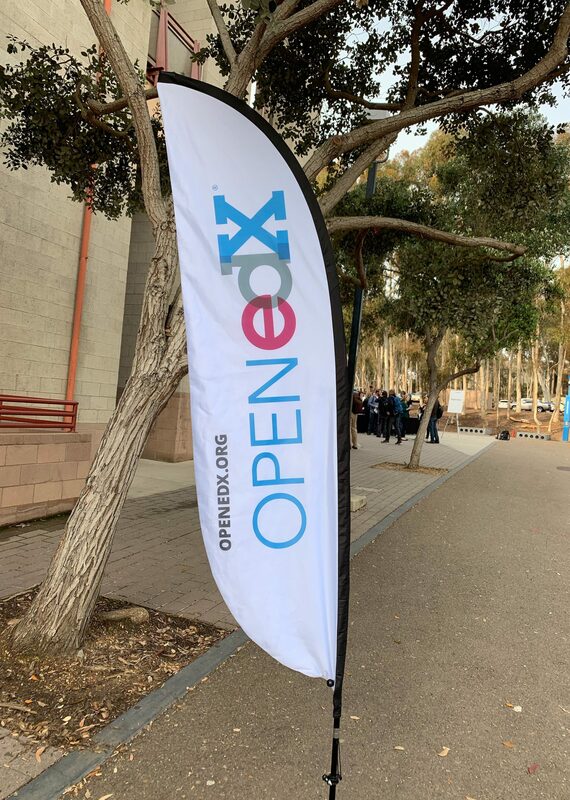 XtremeLabs Attends Open edX Conference 2019! 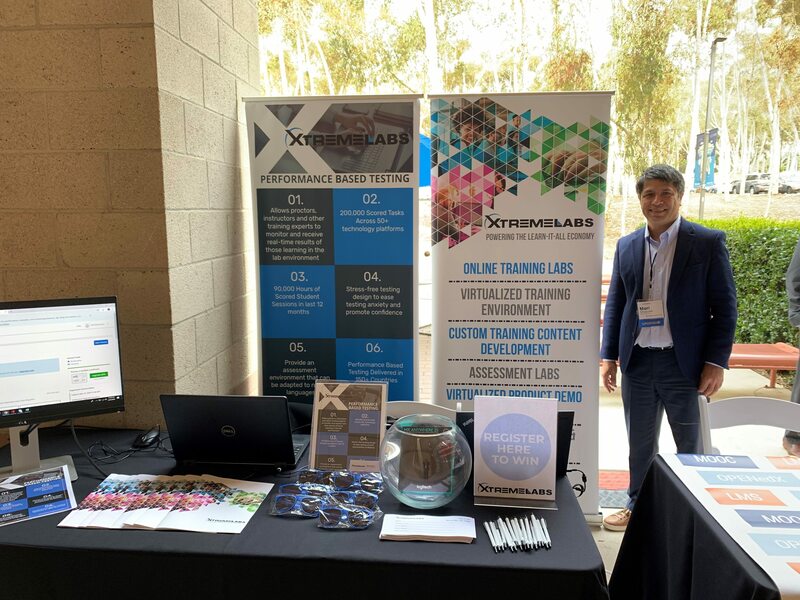 XtremeLabs was a proud sponsor for the Open edX conference in San Diego last week. 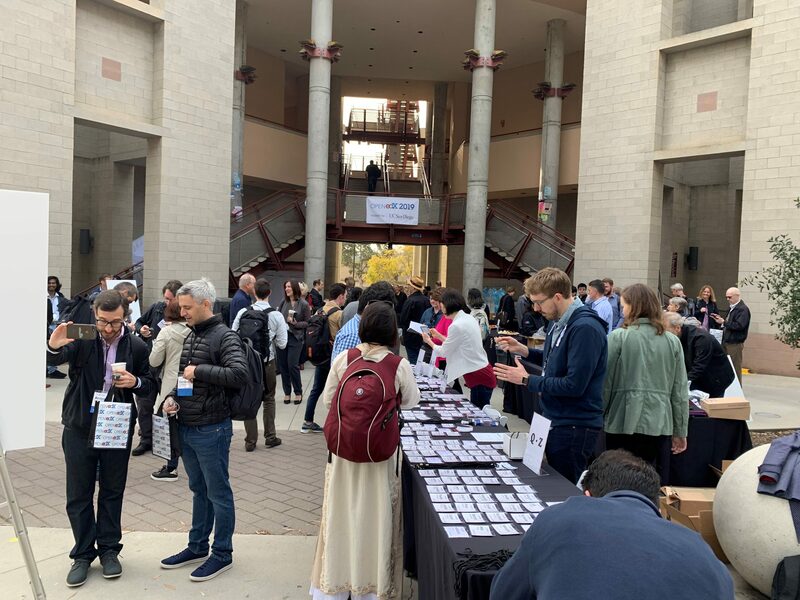 The open edX conference was designed to discuss the Open edX learning platform, new research in online learning and new approached to collaborative learning. 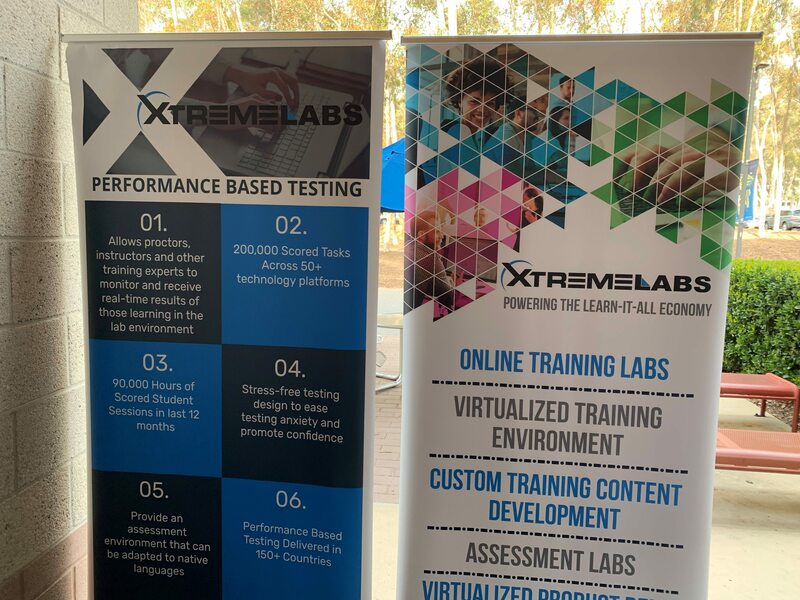 XtremeLabs offers several labs that are integrated with Open edX.